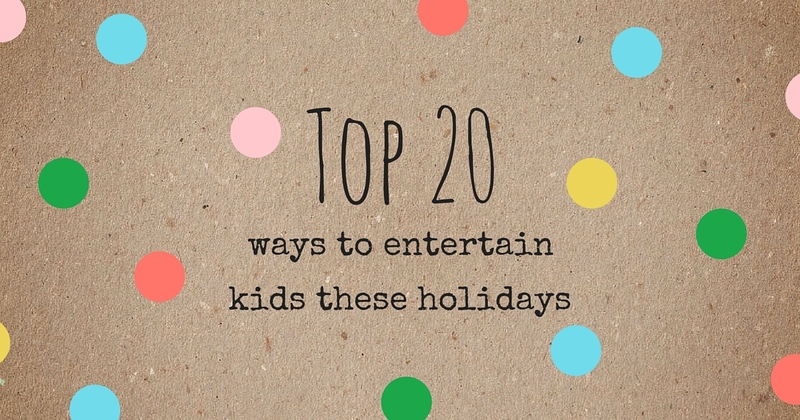 TOP 20 WAYS TO ENTERTAIN THE KIDS THESE HOLIDAYS! 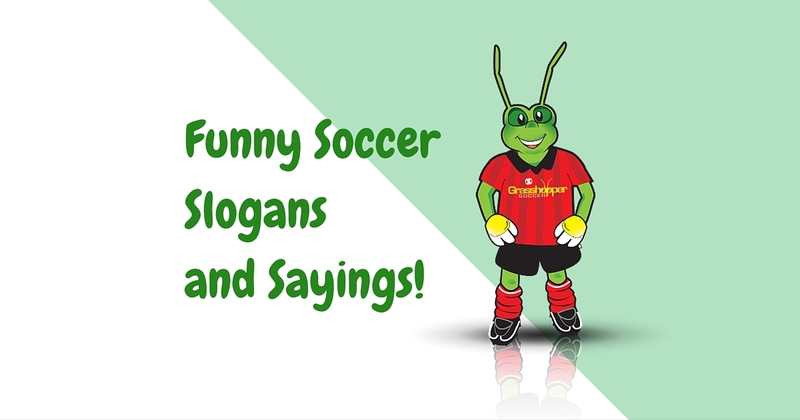 School holidays are almost here and Grasshopper Soccer has a special present for you. A list of 20 things kids can do on their own, or with a parent or caregiver, that should help you survive (and even have some fun) until the holidays are over. 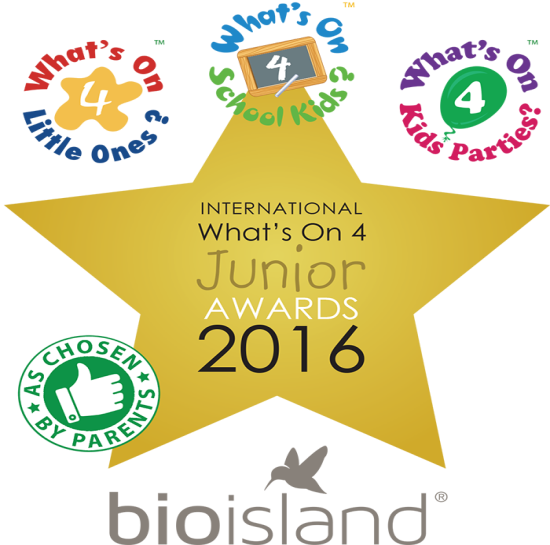 Is your child feeling stressed? Stress is a result of the demands placed on us and our ability to meet them. These demands often come from outside sources, such as family, jobs, friends, or school. But it also can come from within, related to what we think we should be doing versus what we're actually able to do. 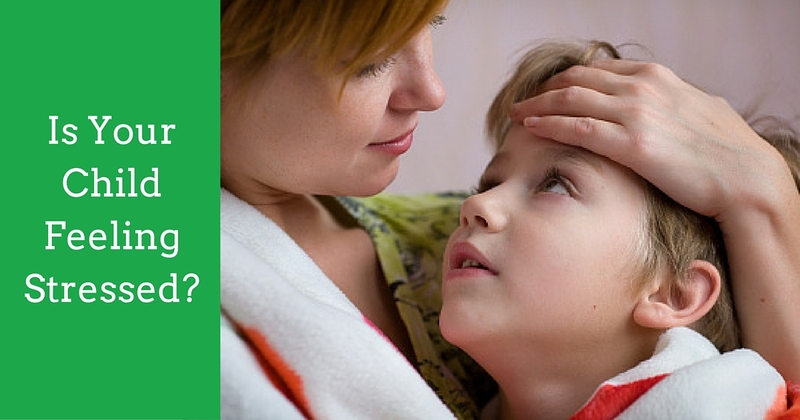 It can affect anyone who feels overwhelmed — even kids. In pre-schoolers, separation from parents can cause anxiety. As kids get older, academic and social pressures (especially from trying to fit in) creates stress. Why is sport so important for kids? 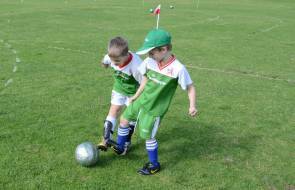 Sports, whether team-based (like Grasshopper Soccer), or individual, are a great activity for children that provide a whole host of benefits other than just physical activity.